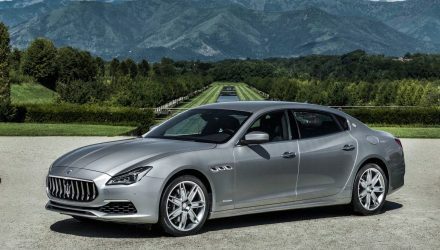 It was revealed earlier this week that Ferrari is set to build a new engine family for other vehicles under the Fiat company umbrella, including the next-gen 2013 Maserati Quattroporte. 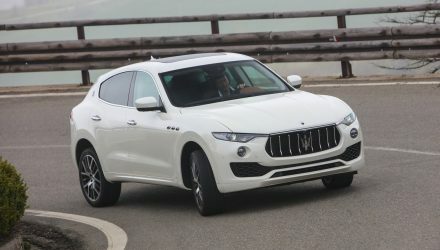 It’s now believed two engines will be built for the Quattroporte; a supercharged V6 and a turbocharged V8 for the flagship model. 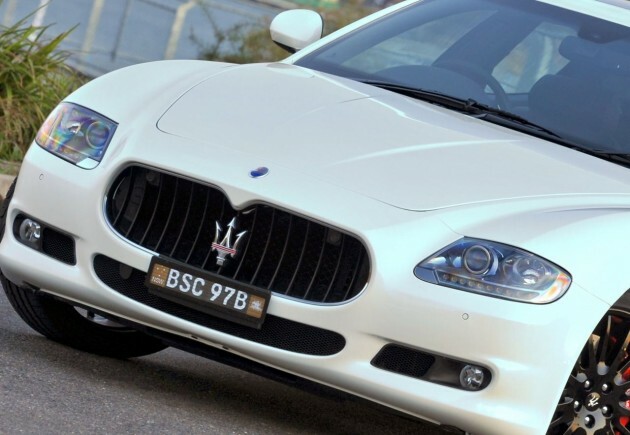 According to a recent Car and Driver report in the US, the new Maserati sedan will be powered by two new engines. The first to debut is said to be the flagship turbocharged V8, with a power output of around 388kW. Secondly, and more interestingly, Maserati will swing back to some of its 1970s and 1980s Quattroporte roots by turning to a V6 layout. It’s understood the new V6 will be built by Ferrari under Fiat’s new investment plans, and will be headed by the same team in Maranello that are developing Ferrari’s next F1 engine. The new F1 engine will be a V6 as well. The layout is very unusual for Ferrari, however, the F1 unit will be built in accordance to new F1 rules, with a capacity of 1.6 litres. Back to the Quattroporte though, the new engine is said to feature a supercharger, producing around the 313kW. This type of layout is extremely uncommon for the Italian company, in fact, Ferrari has never built a supercharged V6 engine for a mainstream production car in its entire history. The only thing that comes close is the old Ferrari Dino and Lancia Stratos V6, and the turbocharged racing version of the Stratos. Engine sizes haven’t been revealed at this stage. The entry-level V6 is expected to be more economy-focused than the V8, offering a supposed 30 per cent increase in efficiency over the current Ferrari California 4.3-litre V8 which produces 360kW. 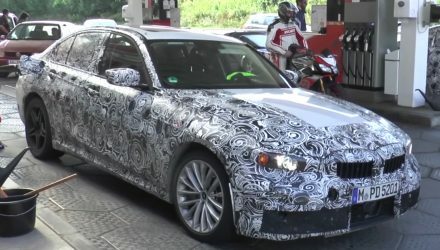 The V8 flagship is set to debut first, coinciding with the debut of the car itself some time next year, followed by the V6 variant towards 2013/2014. 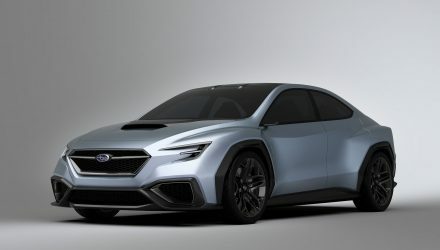 The initial unveiling could take place at the Detroit auto show in January.